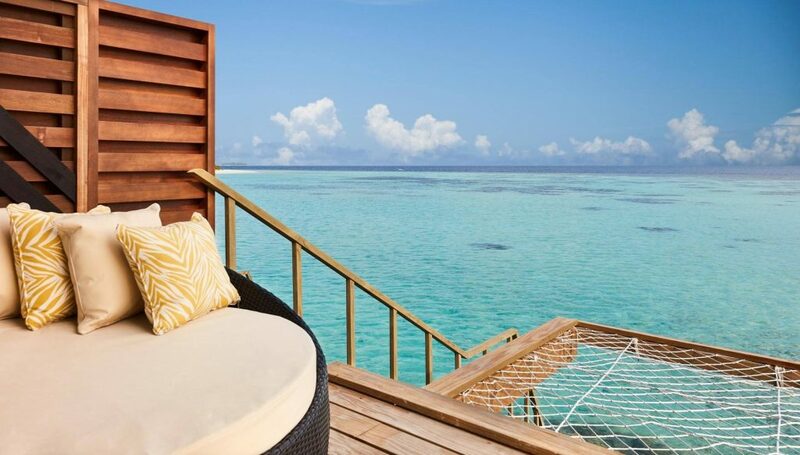 Amari Havodda Maldives is full of many gorgeous sights, but we’ve fallen head over heels for the Overwater Villa. 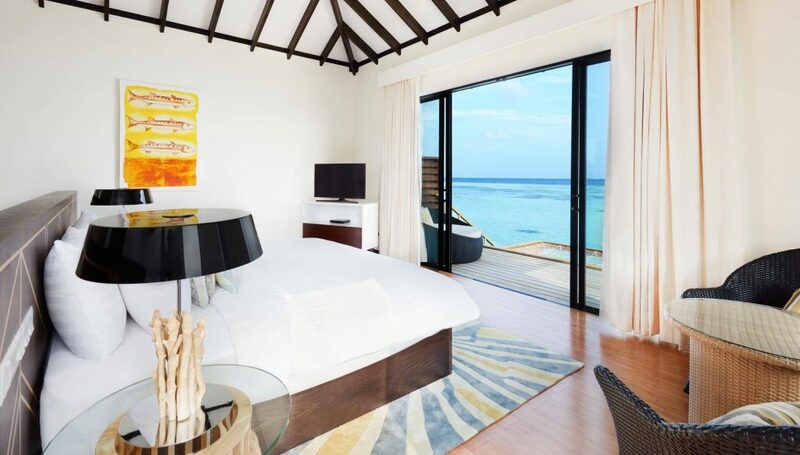 From its coastal minimalist design to the breathtaking ocean views, we can’t imagine a more perfect getaway. Complete with an outdoor terrace with direct ocean access, these lovely villas have it all. 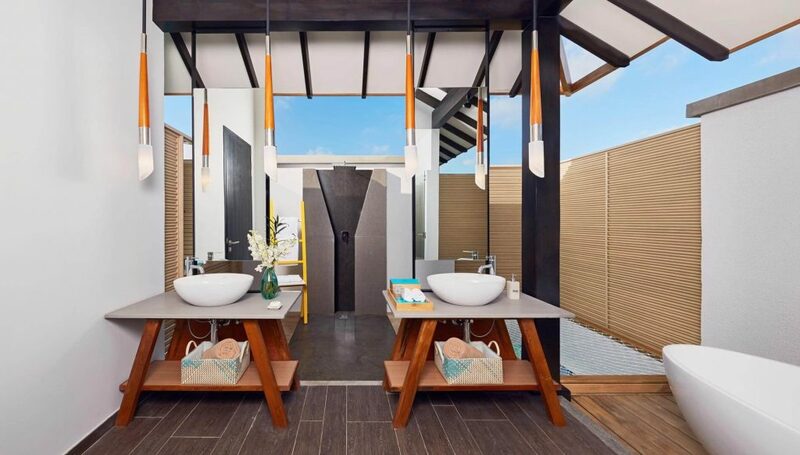 Every room comes with open-air bathroom facilities. They include a rain shower separate from the intimate freestanding bathtub, a double vanity, and complimentary toiletries. 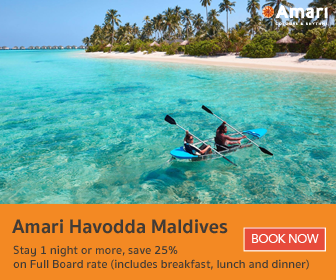 Amari Havodda Maldives also offers a great selection of in-room entertainment facilities. If you’re in the mood for music, make use of our iPod dock and multimedia hub. Or, turn on the 40 inches LED screen television and DVD player for late night movies. While you enjoy your private holiday, know that you can also connect with the outside world at any time with our complimentary WiFi. 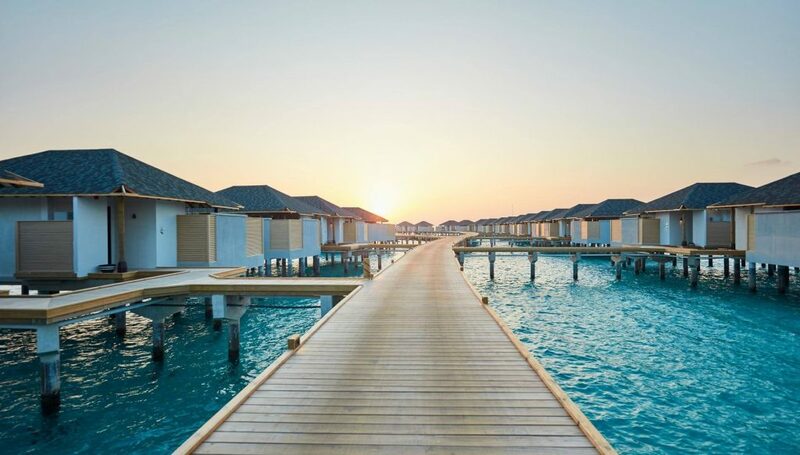 We’ll leave you with the stunning views that await… Hopefully, you’ll soon join us and explore all the amazing experiences Amari Havodda Maldives has to offer.